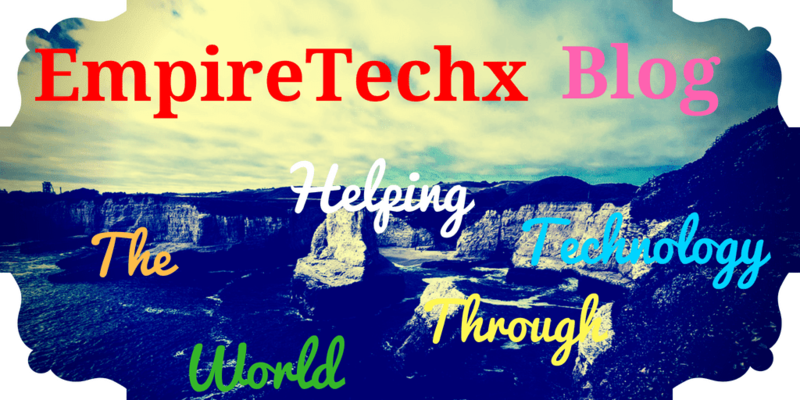 Todays let's look at how to make money online by joining reward websites. Some people may be asking what a reward website means and if it’s genuine for making money online? Yes it's genuine and you can make money online through Reward websites. 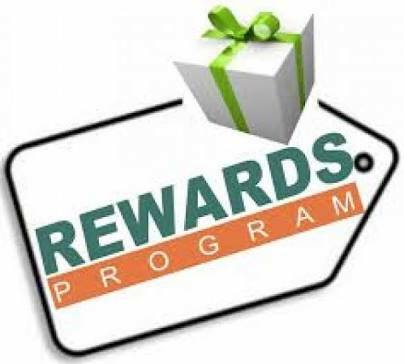 Reward websites is a website that pays you for completing a particular task it's just like selected organizations and retailers . The task to be completed can be inform of submitting contents, buying products or services through a referrer link, referring of members or participating on a survey etc. 1. Point reward - this type of reward sites displays rewards you will earn in form of points for completing a task. This points can be converted into online gift vouchers, which will collected after reaching a specified threshold. Some customers receives entry into sweepstake this means they will be paid a specified reward regarding how many points are given away. 2. Share reward - in share reward site customers are given the opportunity to become shareholders in the company or websites at the point of joining the site. Then on completing tasks such as shopping online the customer increases it’s their stakes on the website. Reward site is a great way of making money online but before you’ll have to earn money on it you must first of all register and create an account with the reward site. Then complete some little tasks like watching videos, searching the web, playing games, shopping, printing coupons, and other little tasks. The method of payment for most of the reward sites are in cash or through Amazon gift cards. But before you will be paid on reward sites, you have to reach a specified thrashold. Once you earns enough money to reach their desired threshold you can then cash out the money or avail your gift cards. This are the fews l know but you can also list genuine once through the comment box.